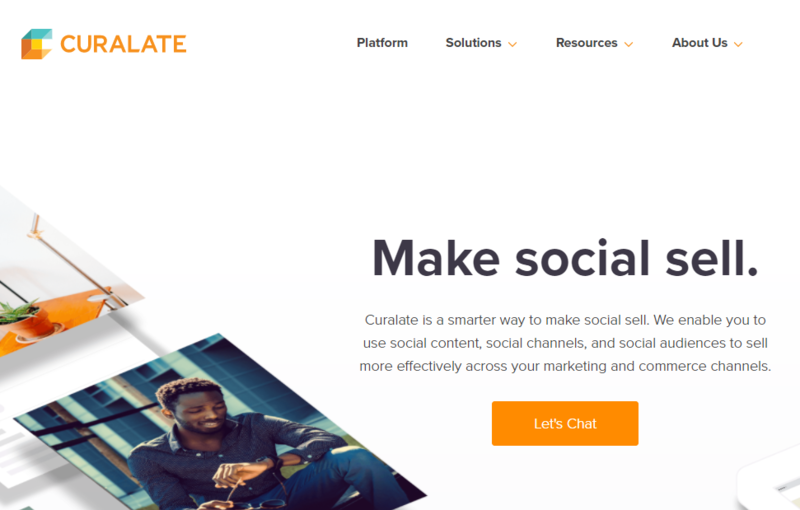 Curalate is a marketing company that helps businesses better utilize social media platforms and user generated content to drive traffic to ecommerce stores. You will need to fill out the information in this contact form to begin the process of setting up your store and feed with Curalate http://lp.curalate.com/demo?utm_channel=website. To send the feed just submit your URL, FTP/SFTP URL or upload the file into the SFTP dropbox setup for you. If you are sending the file via Shopify then you will need to supply your Shopify API Credentials, Shopify Store URL and Shopify Feed Ingestion URL. If you use Shopify, you shouldn’t just send your feed before optimizing it though! Need help in optimizing your feed and getting it to Curalate? We can help, feel free to contact us below. Need Help With Curalate Feed Management?